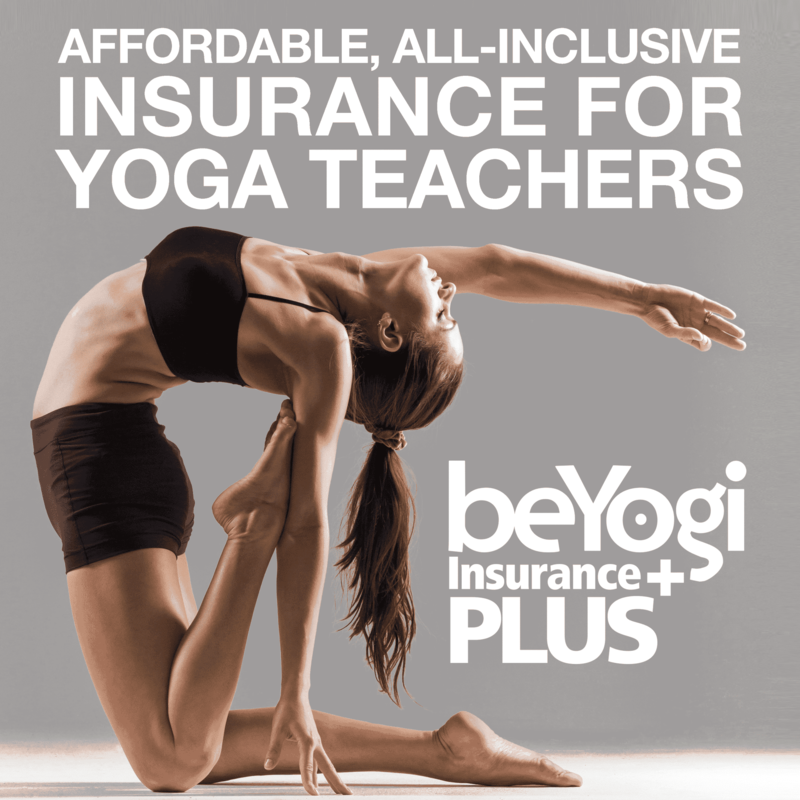 With a deeper understanding of these energy forces, you can manifest health and happiness, deepen your yoga practice, and inspire your yoga classes—and this e-book offers just that. The ancient healing system of Ayurveda is rooted in the concept of the three doshas: vata, pitta, and kapha. 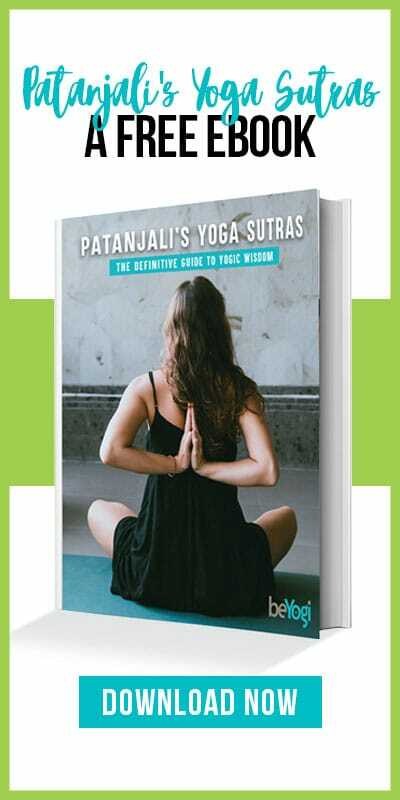 With a deeper understanding of these energy forces, you can manifest health and happiness, deepen your yoga practice, and inspire your yoga classes—and this e-book offers just that.